Weaknesses are exposed leaving some castaways with targets on their back on Survivor. "It's Like the Worst Cocktail Party Ever" is the fifth episode of the show's 38th season. 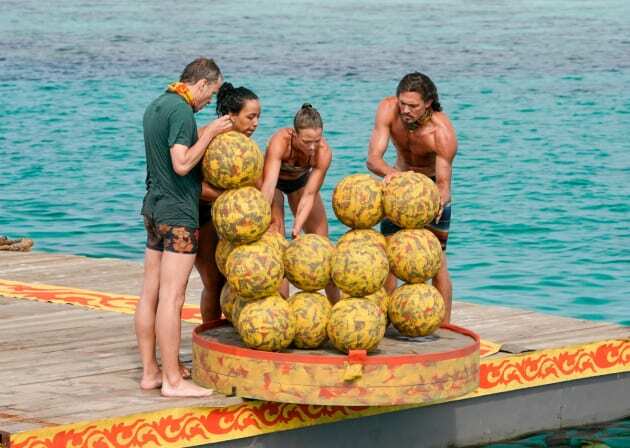 Survivor Season 38 Episode 5: "It's Like the Worst Cocktail Party Ever"